We are going to appoint franchisee for all areas of all states. Interested can call us at 9750057678 or send email to successbusinessforyou@gmail.com or send whatsapp msg to: 9443426345. 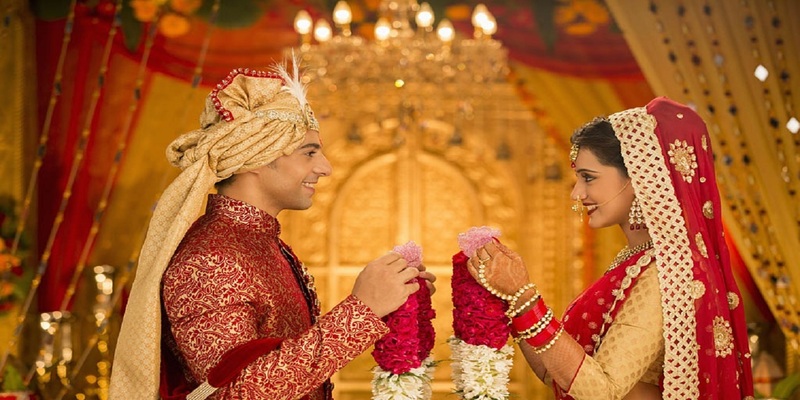 Wedlink Matrimony is a Portal containing features of the industry standard matrimonial functionalities.You can find more details on the about us page. All Rights Reserved Wedlink Matrimony Copyrights © 2019.